The stream service, DC Universe, has another show now. It is Doom Patrol. Sadly, the services in not in Canada. However their first show Titans in on Netflix. Did watch the first five episodes of that and like it very munch. Have get back to watching the rest of the season. 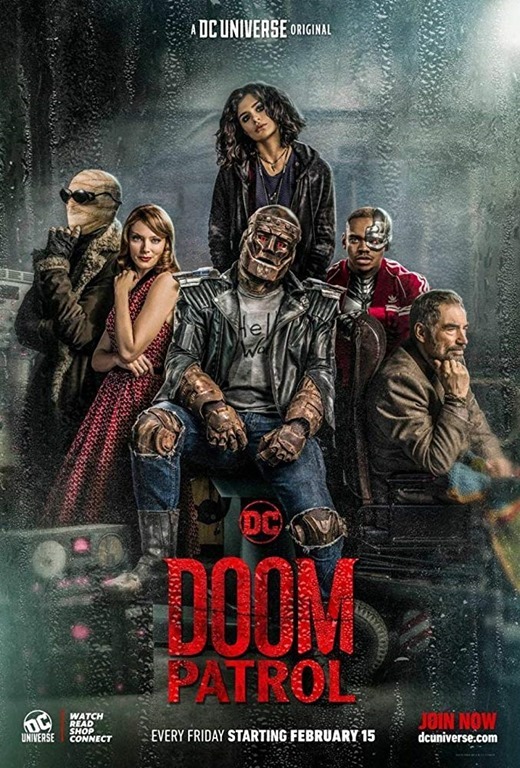 In that show they showed us some of the characters in Doom Patrol. It has had me interested in know more about them. Back on February 14, 2019 they put out an extended trailer. Which you can see > here or below. I must say it looks like a very fun show. I hope this comes to Netflix at some point. 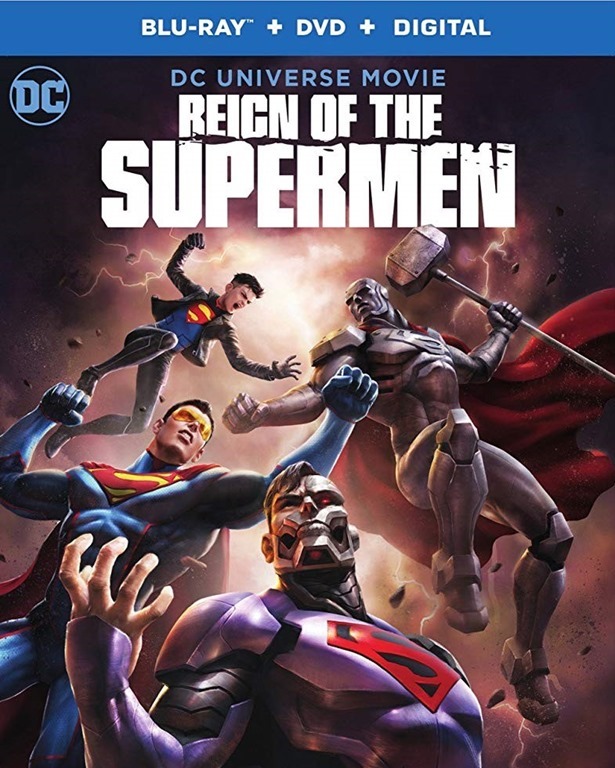 The show is now up on DC Universe. The stream service, DC Universe, show Titans is now on Netflix Canada. Since DC Universe is only in the states. I guess Netflix bought the rights to show it else were. Which is a good thing because I really want to watch it. Watched five episode. Must say it was much different than thought it would be. It is very violent in the fighting. Which makes it standout from other DC shows. The story is very interesting in spots. Then all of a sudden there is a scene that doesn’t seem to fit. It might just be me. Another thing that standsout is the soundtrack. They must of spent big money on songs they use. There is some good tunes in there. Over all like what I have seen. There are 11 episodes. Will keep watching. Then back with a full review. One of the main shows on the stream service, DC Universe, is ending this first season soon. The show is Titans. It is a live action based of the Teen Titans with a gritty dark feel. The show does look good. Sadly the stream services in only in the US. A while back read that it was coming to Canada via Netflix. Didn’t know when that would be. Until I watched what is coming to Netflix Canada in January on YouTube. You can see that > here or below. There is a bunch of other good stuff as well. 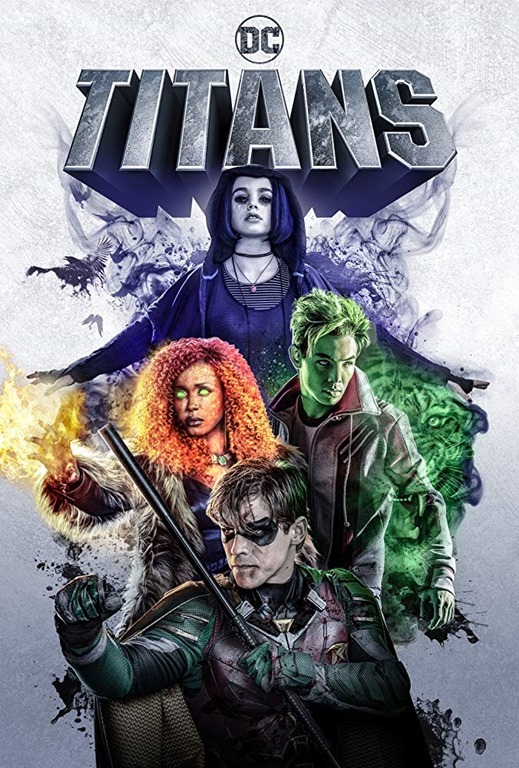 The Titans will be on Netflix January 11, 2019. Will have to check out his ten episode run. All so read the show has been picked up for a second season. 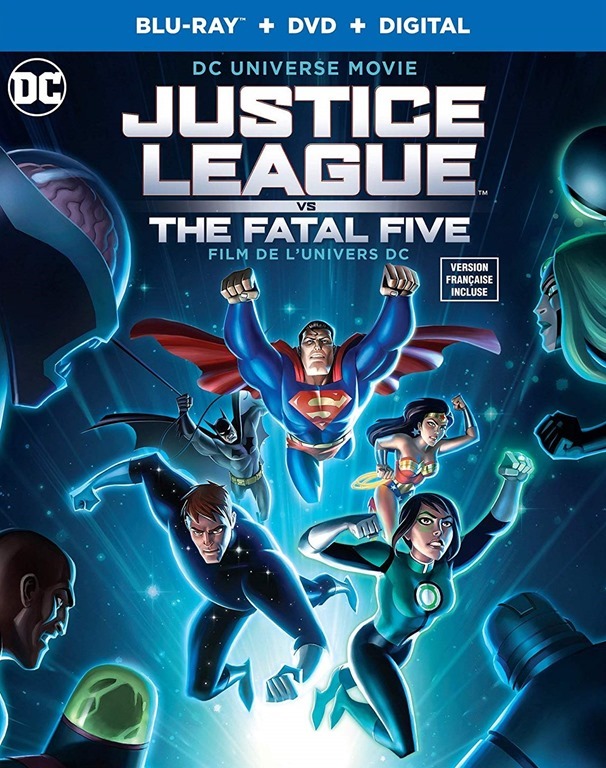 There is a DC Universe Animated movie out soon that I didn’t know about until now. 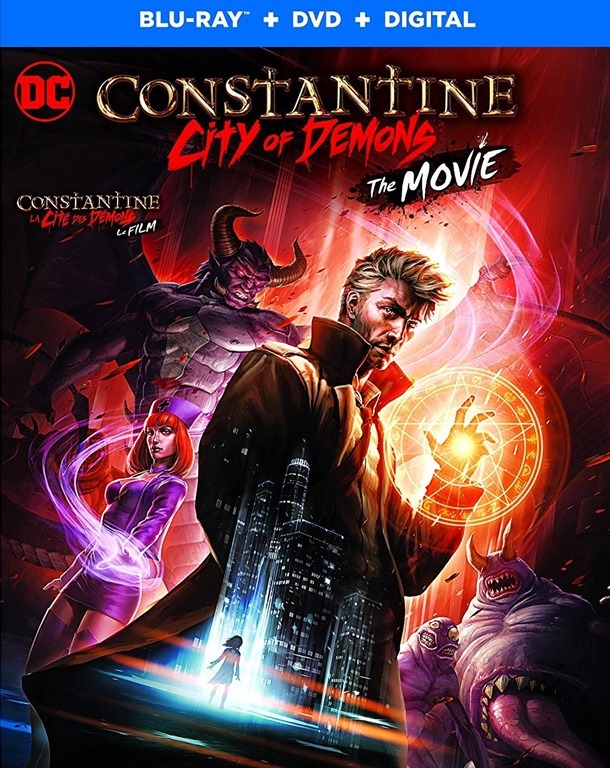 It is Constantine: City Of Demos. This started as a web series on CW Seed. Don’t have access to that. So that is why I never seen any of that. Well it turns out there are collecting all those episodes and then adding about twenty more minutes. To make it a feature film on Blu-ray. It does look pretty good. You can see the trailer > here or below. It will be on on discs October 9, 2018. Will be getting a copy for sure.